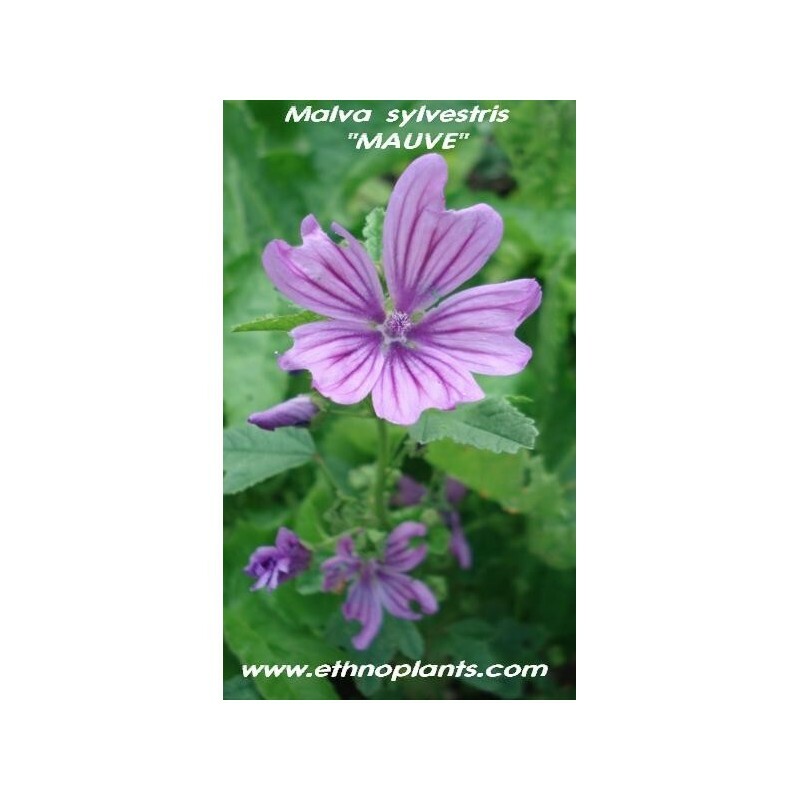 Malva sylvestris is perennial plants in the family Malvaceae, one of several closely related genera in the family to bear the common English name mallow. 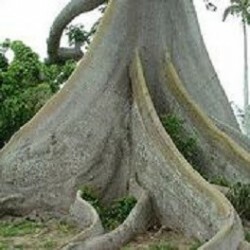 The genus is widespread throughout the temperate, subtropical and tropical regions of Africa, Asia and Europe. The leaves are alternate, palmately lobed. The flowers are from 0.5–5 cm diameter, with five pink petals. Very easily grown, short-lived perennials often grown as ornamental plants. Mild tasting young mallow leaves can be a substitute for lettuce, whereas older leaves are better cooked as a leafy green vegetable. 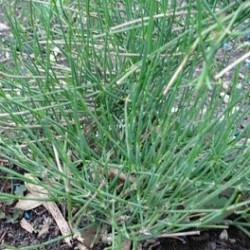 The buds and flowers can be used in salads. In Catalonia in Spain they use the leaves to cure stinging nettles sting. Bodo tribals in Bodoland, Assam (Northeast India) cultivate a sub-species of malva and use it extensively in their traditional cuisine, although its use is not much known among other people of India. Malva Leaves are a highly cherished vegetable dish in north Indian state of Kashmir. It is called "Soachal". 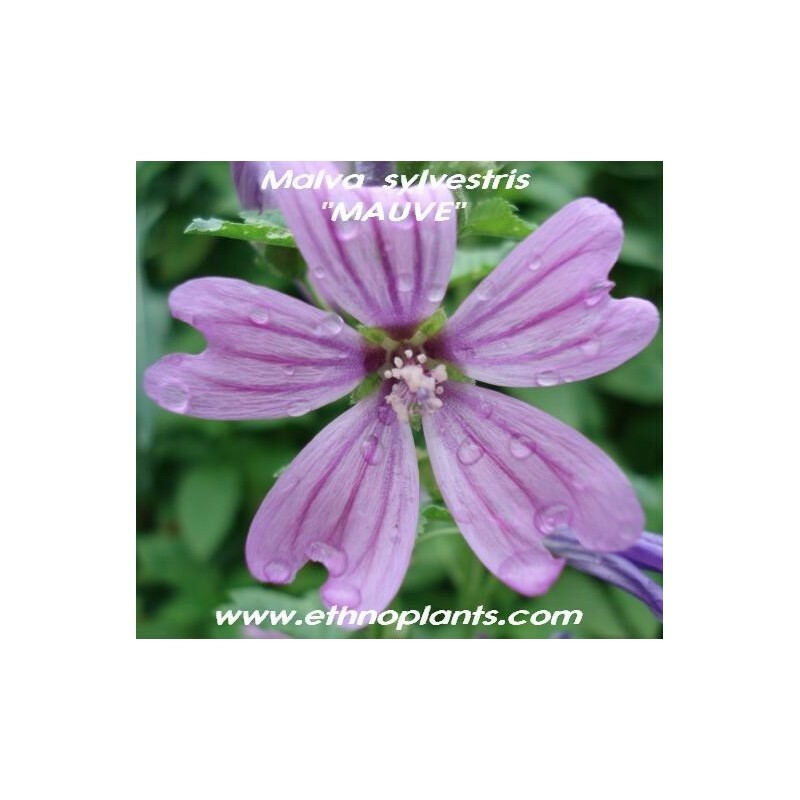 Malva sylvestris leaves have been used in the traditional Austrian medicine internally as tea or externally as baths for treatment of disorders of the skin, gastrointestinal tract and respiratory tract.